Lloyd and Janice celebrate baby number 3! 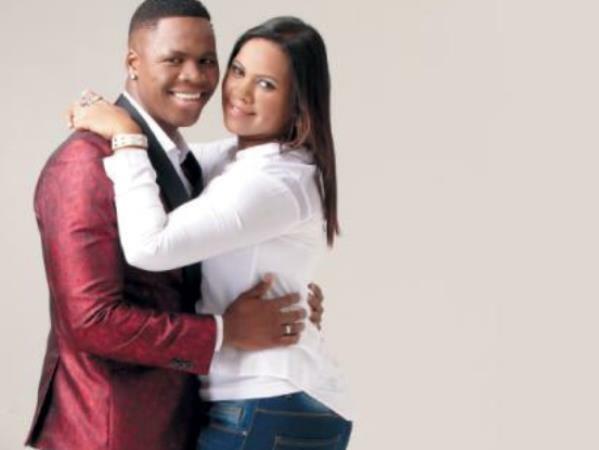 Idols Season 7 runner up, Lloyd Cele and his wife Janice are expecting baby number 3! Idols season 7 runner up, Lloyd Cele has seen a lot of growth in his career. From performing around the country, doing gigs, winning awards and the likes. But, it seems like his career isn't the only thing on the boom as Lloyd and his wife, Janice welcome the announcement of a third baby to add to their brood. The couple share two other kids, Levi (5) and Zoey (2), and are overjoyed at the idea of growing their family. Lloyd's Twitter timeline is filled with messages of congratulations and well wishes as fans and loved ones await the arrival of the newest baby Cele. Singer, and soon-to-be a third time dad, Lloyd is also a radio presenter with his own show on VumaFM called "The Lloyd Cele Show" each Sunday from 3-7pm on Vumafm, a new commercial radio station TV in the Kwazulu-Natal district. If Zoey and Levi are anything to go by, we are absolutely certain that baby number this is destined to be quite a looker as well.